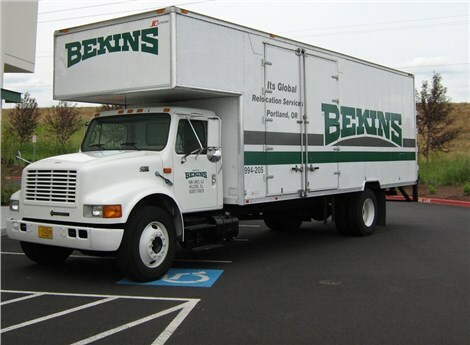 If you need to move your home to a nearby destination in Portland, look no further than the premier Portland local movers at Irvington Transfer & Storage (ITS) Global Relocation Services, agent of Bekins Van Lines. We’ve been moving Portland-area families since 1926 and know every in-and-out of Portland, guaranteeing a seamless, stress-free experience on moving day. As a BBB-accredited local business and a member of the American and Oregon Moving & Storage Associations, quality service and complete customer satisfaction are our highest priorities. 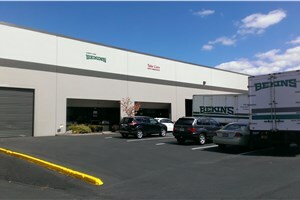 Rely on the quality service of a local moving company with roots in the community and a strong reputation for excellence in the industry. Your move may be close by, but that doesn’t mean it will be simple. Choosing the right local movers in Portland will help ease your transition every step of the way. ITS Global can offer you a variety of services that many other household moving companies in the area can’t, such as piano moving, military relocation, and much more. We’re here to make sure you get moved in with as little stress as possible. Read on to learn more about our custom local moving services! Across the street or out of town, your local move is important. With all that you’ve put into planning and preparation, don’t let a low-quality local moving company ruin moving day with damaged items or inferior service – rely on the expert local Portland movers here at ITS Global Relocation Services. As a local family business, our entire team is committed to supporting our neighbors with high-quality local moving solutions and ongoing customer service. Don’t delay any longer – the professionals at ITS Global are waiting to hear about your project. Call now to speak to a friendly representative or fill out our online quote form to receive a free estimate!